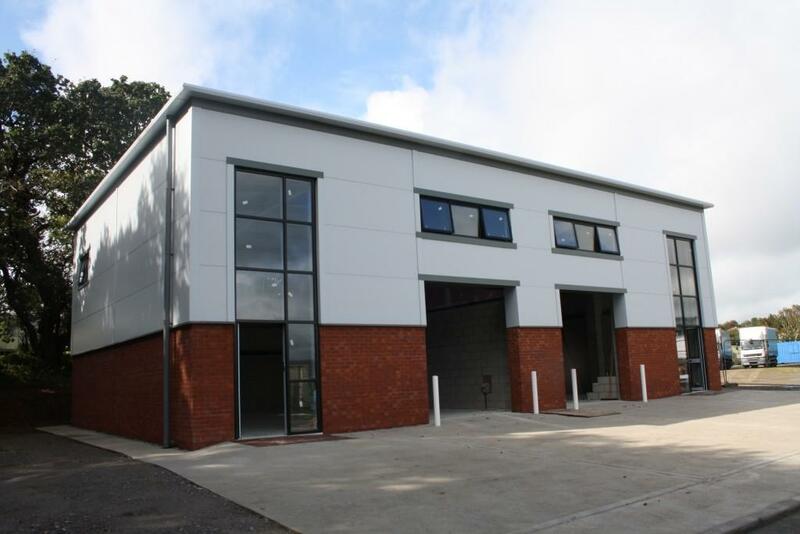 We are Walton Development & Construction Ltd, we specialise in the design and construction of industrial, commercial and domestic buildings in Devon, Cornwall and the South West. Our In-House team of construction professionals can guide you through any construction project. From conception to completion, we pride ourselves on a first class service, attention to detail and a superior finish by listening to our clients’ needs. We have an in-house design and build team dedicated to ensuring you get the building you need. We specialise in creative solutions on new and existing sites, with an attention to detail that surpasses our competitors. We work hand in hand with our clients to ensure the finished project exceeds expectations, on budget and on time. Our dedicated groundworks team are experts in foundation works, installation of services and specialist concreting works. We offer a design and installation service for structural concreting, ensuring that your equipment has a secure footing. We also offer a domestic service including driveways, pavements and domestic service installation. We boast a long established and professional electrical and mechanical division, with the necessary industry accreditations to be able to complete and certify your works. Whether it is a small extension or a 50,000 sq/m industrial unit, we are highly experienced in electrical and mechanical design and installation. The Refurbishment design team can reconfigure your existing industrial, commercial or domestic spaces to maximise the use of your existing space. We can also design and build small or large extensions to both domestic and business premises. Walton Development & Construction is a long established and successful construction company which has grown and evolved over the last three decades. All our work is fully guaranteed, and with an outstanding reputation for delivering high-quality construction, always on time and on budget, we are trusted and relied upon by our large customer base. Established in the 1980's and run by it's current directors since 2006, today Walton Development and Construction is a thriving and successful construction company headed by Dave Freshwater and Simon Richards. Waltons were contracted to carry out this project, which had to be finished within extremely tight date margins. I’m pleased to say that they completed the work on time and to an extremely high standard of finish. We have employed Waltons now on five different phases of our expansion programme, all of which have been completed satisfactorily. We have used Walton D&C for numerous projects including the design and build of a prestigious business park in the heart of Plymouth, where they saw the project through from conception to completion. I cannot recommend them enough and I will always use them in future. Walton Development and Construction Ltd specialise in Commercial, Domestic and Industrial construction as well Mechanical and Electrical fit outs and refurbishments across the South West.